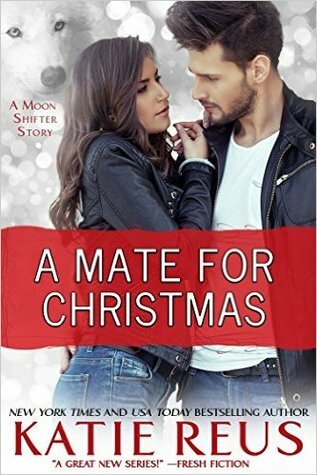 Katie Reus: Dark Protector & A Mate for Christmas giveaways on Goodreads! NYT and USA Today Bestselling author of romantic suspense and paranormal romance. Southern girl obsessed with dragons, coffee and chocolate. This website, Katie Reus blogspot, is a participant in the Amazon Services LLC Associates Program, an affiliate advertising program designed to provide a means for sites to earn advertising fees by advertising and linking to Amazon.com.